Scholastic Book Clubs is 50 this year! 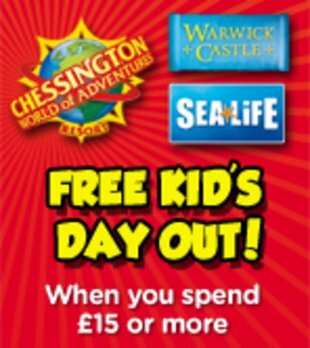 To celebrate, we’re offering you a FREE ticket to your choice of three incredible attractions when you spend £15 or more. 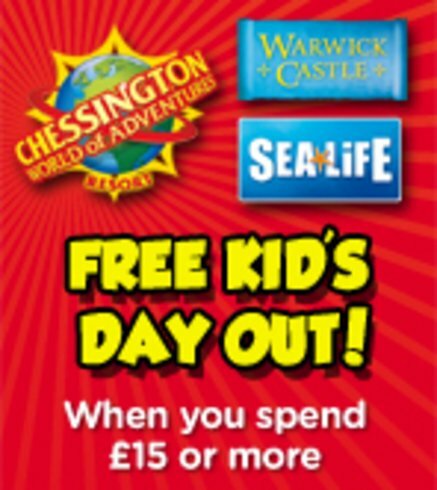 Explore Chessington World of Adventures Resort, dive into SEA LIFE Centres & Resorts or discover the secrets of Warwick Castle. Just enter promo code ‘50YEARS’ when you order.